P.I. 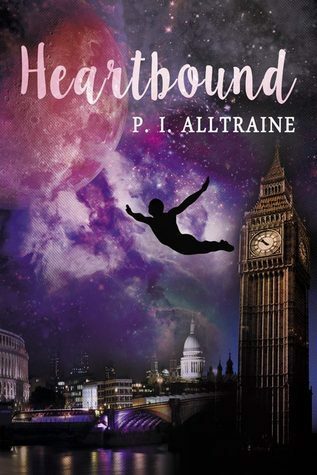 Alltraine - An award winning poet and author, P.I. Alltraine spends her days teaching English Language and Literature in London. She has a degree in English from Queen Mary University, London and a post graduate in Teaching and MA from the UCL, also in London. Her poems Kites and The Gift have appeared in separate anthologies and she has won several poetry competitions. A video of her spoke word poem ‘Unmoving’ is available from Spoken Word Revolution. The author spent a lot of time in the Philippines where she was ensconced in a world of dark myths and enchanted tales – traces of this young adult learning can be found in her fantasy writing. Although she has moved around and experienced a number of different cultures in doing so, she has always enjoyed the constancy of writing in her life. Her favourite authors include John Milton, Virginia Woolf and James Joyce.